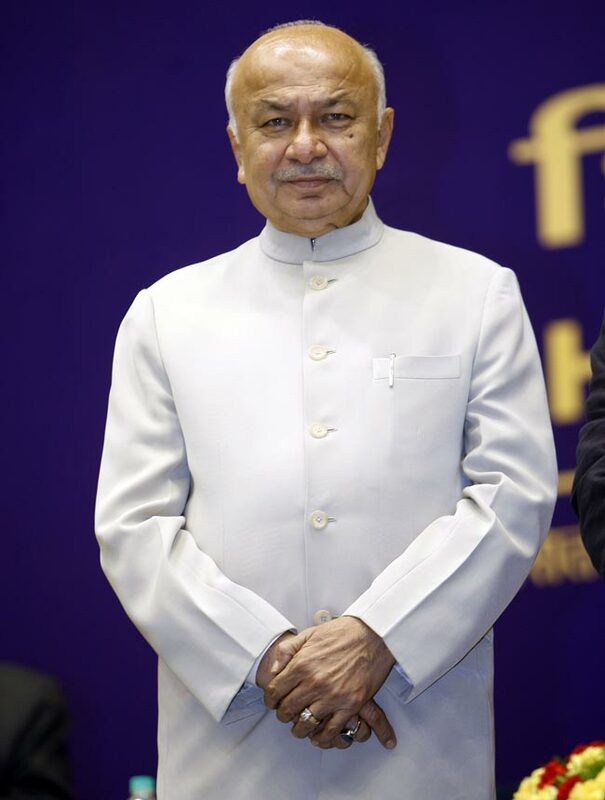 Sushilkumar Shinde is Minister of Home Affairs and also the Leader of the house in Lok Sabha. Sushilkumar Shinde is Minister of Home Affairs and also the Leader of the house in Lok Sabha. A prominent figure of Maharashtra politics he has also served as Chief Minister of the state and finance minister for several terms and holds the record of presenting nine consecutive annual budgets in the legislature. He also held the post of Governor of A.P and has been Minister of Power at the centre for several years. Shinde, who belonged to a Dalit family and worked as a bailiff in court to fund his education, started his career as a sub-inspector with the Mumbai police.